L. Good Bar and Grill is a unique concept of restaurant in Lembongan with wide range of menus from the best chefs’ choice to satisfy your taste. L. Good Bar and Grill is located on the main street of famous Mushroom bay with just 5 minutes walk from the harbor. L. Good is well decorated restaurant with the capacity of 200 seats, our restaurant is suitable for the big number of group and also suitable for a romantic dinner. 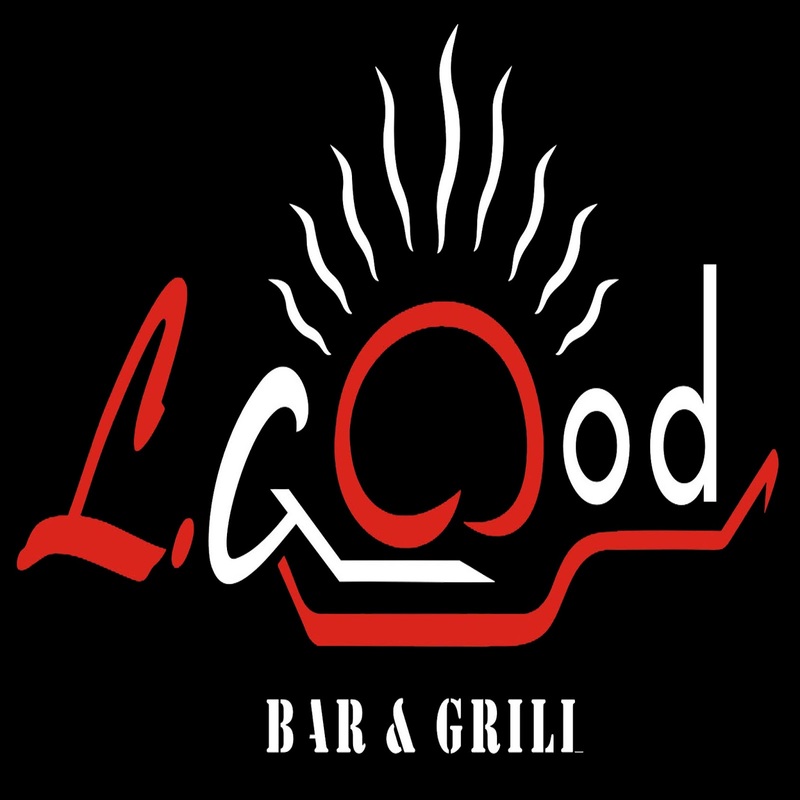 L. Good Bar and Grill also offers you the wide range of cocktail with the best selected choice. L. Good Bar and Grill will bring you to a peaceful and relaxing atmosphere whilst you enjoy your cuisine.